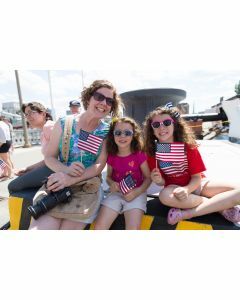 Be part of the legacy of USS Constitution and sail into a year of excitement and discovery, all the while knowing that you are helping to inspire the future while preserving the past. 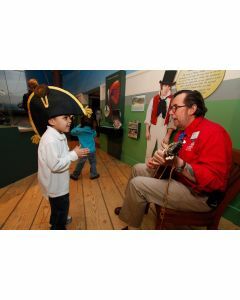 Join at the Captain John Percival Society level ($100) or above and receive FREE admission to over 80 maritime museums across the country. 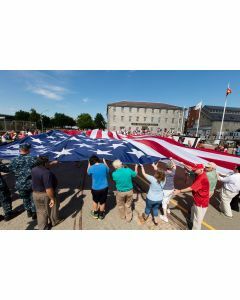 Learn more about the Council of American Maritime Museums. 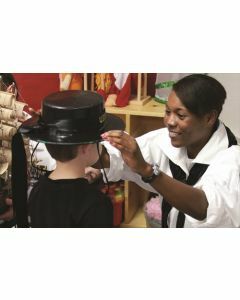 Memberships to the USS Constitution Museum make great gifts that last the whole year! 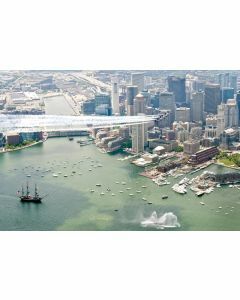 To purchase a gift membership, please call (617) 426-1812 ext. 108. Great News! 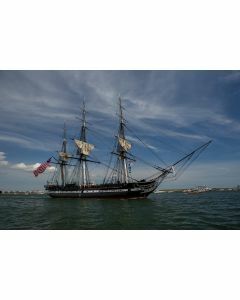 As a Smithsonian Institution Affiliate, the USS Constitution Museum invites you to become a member of the Smithsonian Affiliate Membership program. Join the Smithsonian Affiliate Membership program for an additional $20 at any level below the Commodore Edward Preble Society level. 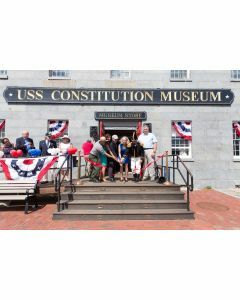 Join at the Commodore Edward Preble Society level or above and the USS Constitution Museum will automatically include the Smithsonian Affiliate Membership with your benefits. See details below.